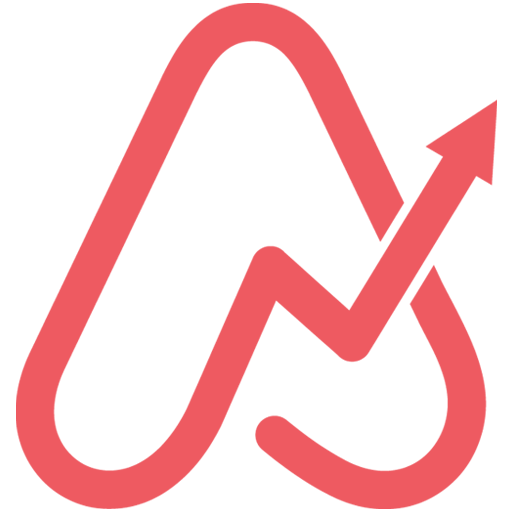 In this monthly piece, I’m going to focus on the fun and interesting news coming out about Airbnb. I’ll mostly be ignoring news from governments and special-interest groups about regulation, litigation, taxes, housing crisis, etc. 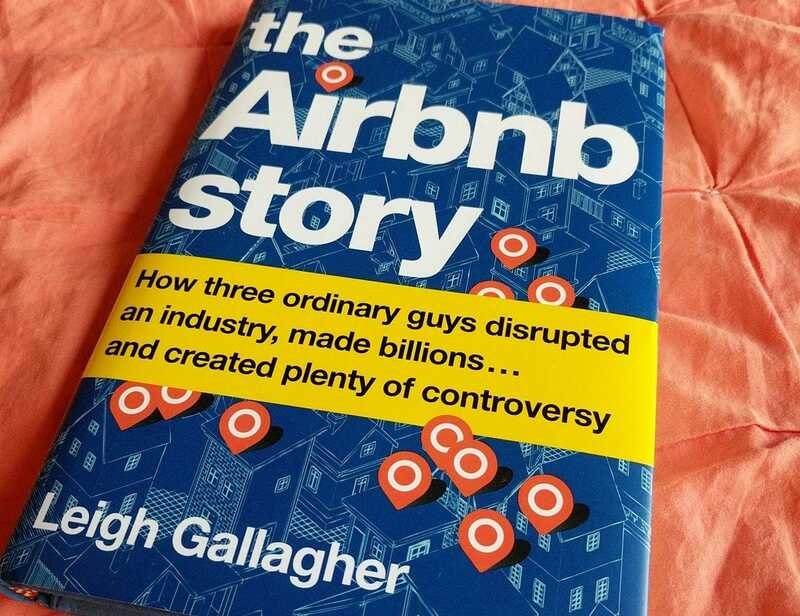 This post is Airbnb news May 2018. NYC Comptroller decides to use AirDNA data to come to a faulty conclusion. 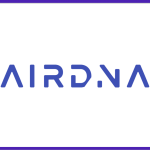 Here is AirDNA’s response to the deeply flawed report. Here is AirDNA’s cease and desist letter to NYC. If you are the on call person for your guest, you can add the guest number to your favorites so that their calls/texts get through and make a sound while the rest of your phone can be on silent. Add a guestbook (prior recommendation of mine) for the guests to physically sign to see an early preview of their online review. Think Snapchat or Instagram 10 second video clips stitched together and live for 24 hours….but, with the Airbnb app. Lodgify (links offers 10% off your first bill) offers your own personally branded website to collect bonus reservations. 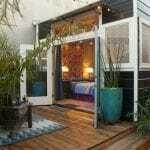 Now, you can list to Airbnb with the click on a button via the website. 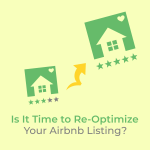 This article is about personalizing search for accommodations and experiences plus more. It’s not there yet, but once the site becomes truly personalized, it’s going to evolve. 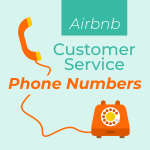 Plus, there is talk about a concierge type service. 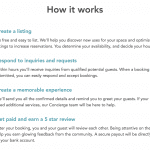 Airbnb tested something like this years ago called ‘Local Companion’ and it was awesome. I hope they bring it back. I would love to read your comments about this news or new stuff not covered! 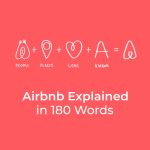 This was Airbnb news May 2018.